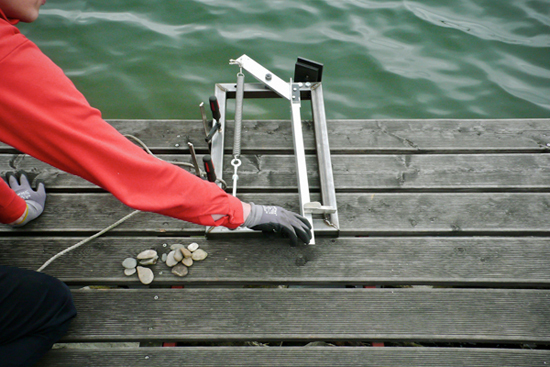 In 3 Oct 2002 Lyderic Bocquet published the article "The physics of stone skipping." 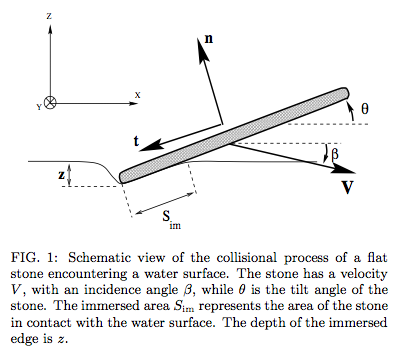 The purpose of his paper was "to propose a simplified description of the bouncing process of a stone on water, in order to estimate the maximum number of bounces performed by the stone." 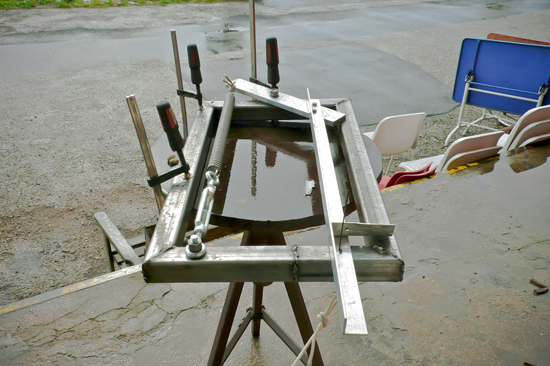 With Jaak Kaevats in the Time's Up Laboratories we spend 3 days to successfully build a robust & accurate "stone skipping machine" from scratch according to the article published by Lyderic Bocquet.